Ever wonder what it's like setting off to see France on a bicycle? I have wondered many times myself because I admire people who go on self-guided cycling vacations in France. I see these people all the time driving through the French countryside. They are not the big groups of french people who go out cycling once a week with their club. 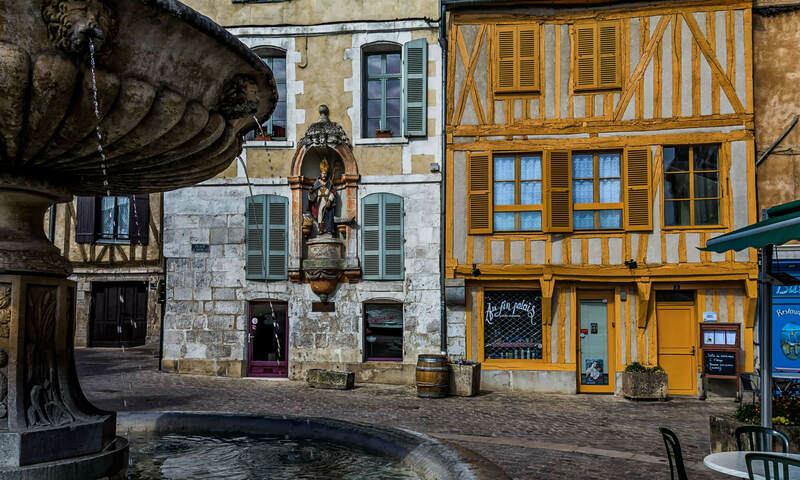 They are typically two people who cycle between well-know villages or attractions in France and wear yellow jackets and have some luggage on their bikes. Some of these cyclists have logistical help from a company that carries their luggage from place to place. Jim talks to us today about doing day trips to cool places and not having to move every night. He and his wife do this without support from a company. They just rent a bike and that's about it. 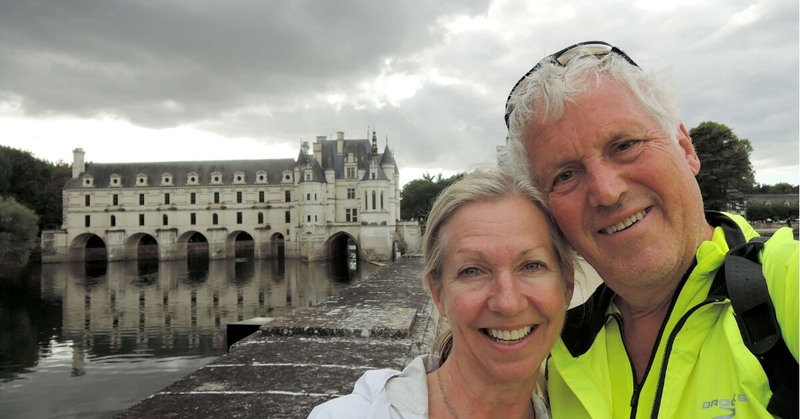 Ilona and Jim Kucharczyk love active vacations and they've ridden in the Bourgogne area, the Loire Valley, Provence and are planning on an upcoming tour of the Bordeaux area. They come on the show to share tips and tricks for those who are thinking about doing the same thing and could use a little bit of forewarning about what lies ahead. In this episode we mostly concentrate on their experience cycling in Provence and choices they made to have challenging yet not exhausting days. The have great tips for people hoping to follow in their foot-steps! See the Show Notes for all the details. Cycling vacations will keep you strong and healthy and will give you good reasons to enjoy dessert and a bottle of wine at night. And Provence is gorgeous. Who could ask for anything more?